I’d like to take a minute to speak with you regarding fibromyalgia and what you can anticipate will transpire when you work with me via telephone to receive the help you need for this condition. You and I will determine, as we begin, the actual areas and the degree of impairment. Assign a number to represent that degree of impairment, assign the number to represent pain. I will then ask you to relax, close your eyes, either sit or lie down and then I’ll begin to work. After some time has gone by, I’ll ask you to open your eyes. We will discuss what was experienced as I was working with you. The sensations. The awarenesses. We will then discuss where are the numbers before, and now, after. We will note the transitions, the changes, the strength, the lessening of pain. All of these things you can anticipate when you and I work via telephone. I encourage you, please review this information on the website after you listen to this audio and know that I’m happy to be of help to you when you choose to come to me. 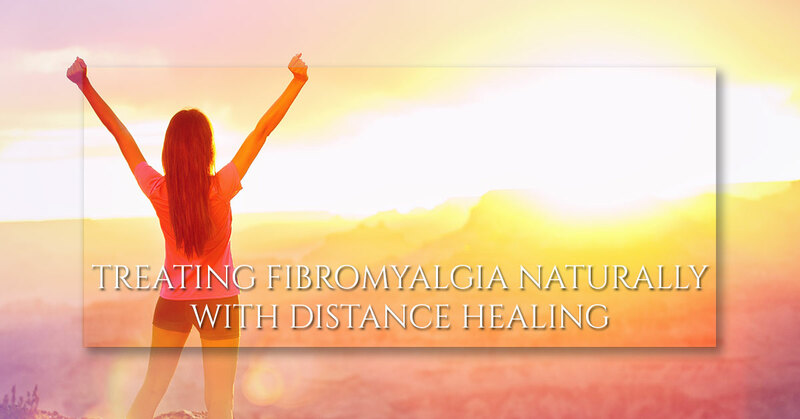 You can purchase distance healing sessions for your fibromyalgia pain on the website or read the testimonials of other pain sufferers who have discovered the power of alternative healing. I’m here to help you find relief for your painful symptoms. Let’s begin that journey together today.